ANKARA - Turkish President Recep Tayyip Erdogan fell asleep at a press conference with his Ukrainian counterpart in Kiev on October 9. 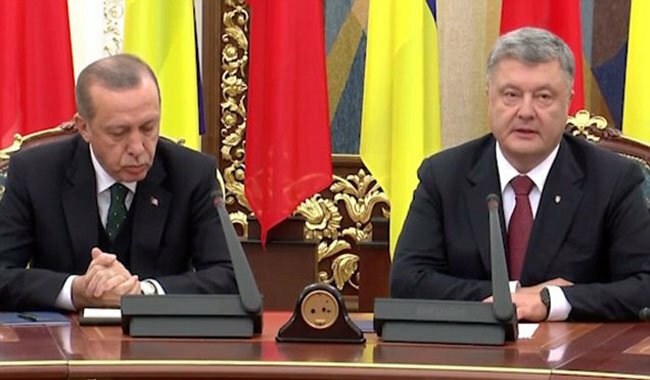 The Turkish leader was seen yawning during the press conference, and appeared to fall asleep as many as seven times while Petro Poroshenko made a statement at the Presidency. According to Euro News, the host's attempts to wake the visiting president by knocking on the table were fruitless as the Turkish leader dozed off again shortly after.